Printer’s ink runs in our veins here at Integ. Printing is our legacy and we take the world of print very seriously, striving to deliver the highest quality craftsmanship. Through the use of both offset and digital technologies, Integ offers many possibilities, assuring that we meet your exact print needs. Whether it’s a small run, a quick turnaround or a personalized variable job, we’ve got the right solution. Every piece of equipment we own has been acquired with the intent on offering exactly what our clients’ need to be successful. Print is a passion for us and a tool for you to tell your story. To better determine the type of service you need, see our printing options below or contact us here. 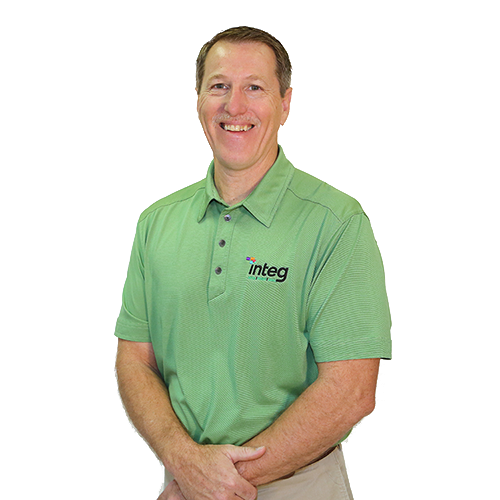 You can count on Integ to stay ahead of the curve as digital technology continues to evolve. When it comes to our clients, we make sure you get the best value while still delivering the highest quality. Our lineup of digital presses offers ample production strength and economic options to print variable or personalized marketing material including the ability to print white ink, print on transparent or specialty substrates for direct mail, post cards, reports, literature and more. You can be assured your brand and message is in the right hands at Integ. Our G7 qualification standards give you the peace of mind that we maintain your brand consistency throughout all printing platforms. Let’s make your project a success, contact us today. Offset printing, also known as the craftsman style method of printing, produces high-quality print in higher commercial printing quantities. This Craftsman Style is the heart of printing and our craftsmen are not only highly experienced but also passionate about our print work. Our Heidleberg presses offer a coater and the ability to print on boards up to 36pt in thickness.Offset printing is best described as a printing technique in which the ink image is transferred or “offset” from a plate to a rubber blanket, then to the paper surface. A few common applications include magazines, brochures, stationery, and books. 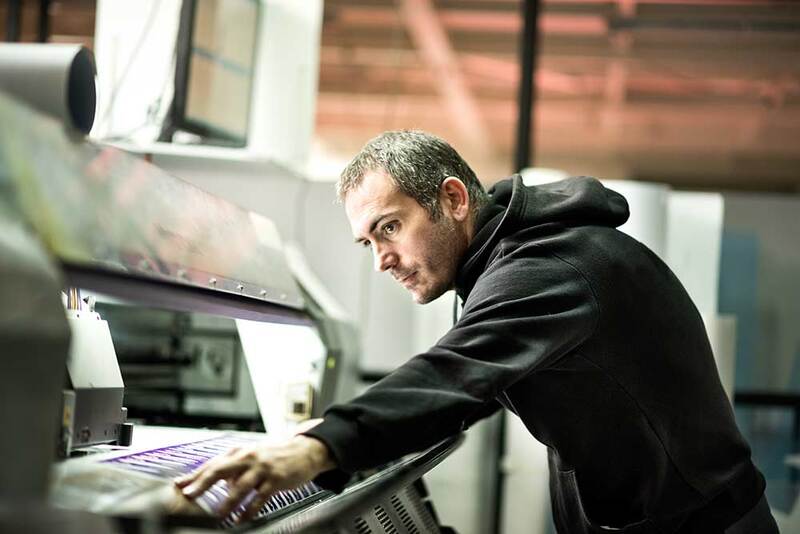 Our prepress department preflights files to identify and correct any problems before jobs advance through plate making, printing, and bindery. Proofs are created that represent accurate color, pagination order, page trimming and folding, etc. to assure customer’s expectations are met. Our experienced staff uses the latest versions of all major software and remains compatible with most obsolete software.